On our first morning on the Hulahula, I woke to the sun and the howling of wolves. 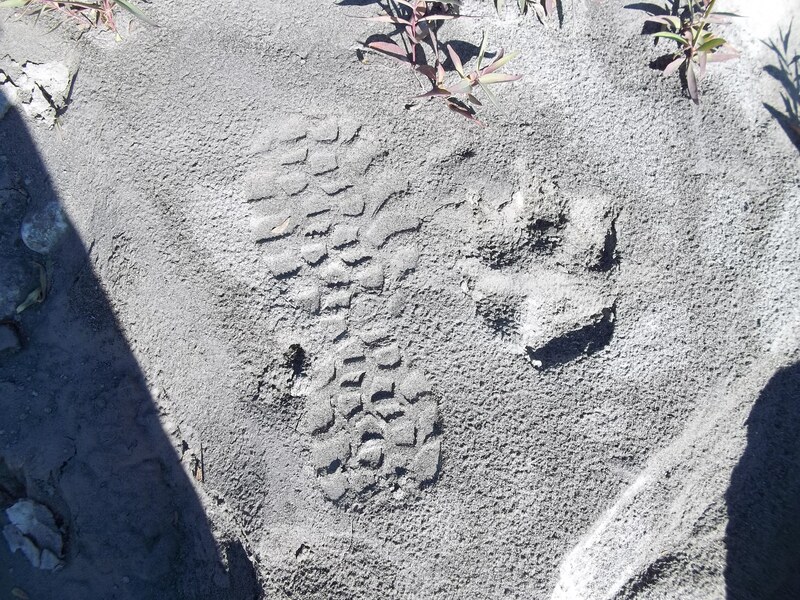 The day before, close to camp, we had spotted their fresh tracks, prints bigger than my hand. I noticed that Dave, Chris, and my dad were all facing southwest. Chris had his binoculars out. He let them fall and turned toward me, motioning for me to come forward slowly. I held the binoculars to my eyes, and scanned the hillside. Then, I spotted them. A trio of wolves throwing back their heads, their bodies curved like crescent moons. They were calling to one another. The sound rolled through the valley. For fifteen minutes, we stood at the base of the hill just listening, thrilled. I will never be a mountain.